WooCommerce is not just a WordPress plugin but a complete eCommerce platform to start an online shop. Stats from Builtwith suggest that it is the most popular eCommerce technology in use. Similarly, the total number of the core WooCommerce plugin downloads is tremendous with 3+ million active installs. That’s not all! 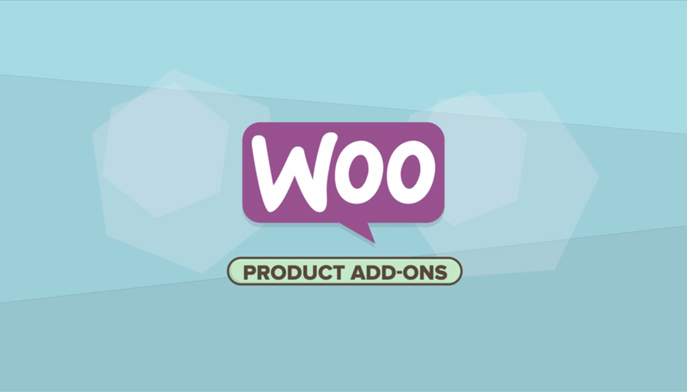 There are a number of WooCommerce extensions and add-ons (also called WooCommerce plugins) which add functionality to the core WooCommerce plugin. Statistically, there are 300+ WooCommerce extensions on WooCommerce.com, 1000+ on wordpress.org and certainly numerous plugins on other third party stores. 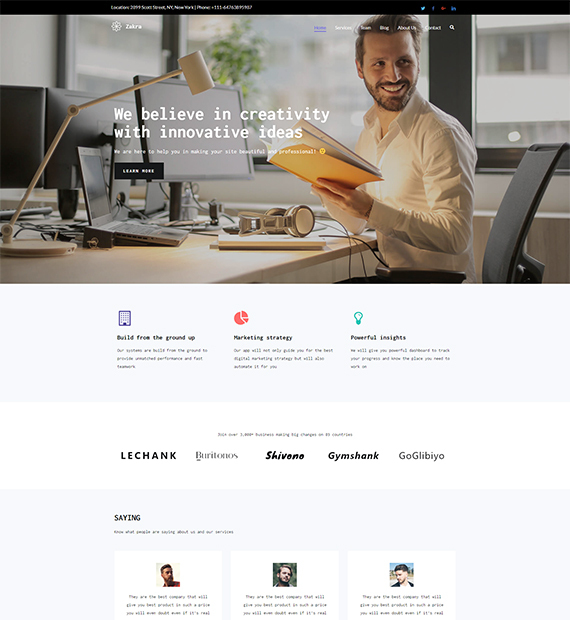 Out of these many plugins, here I have mentioned 11 Best WooCommerce Plugins and extensions which will prove to be handy for creating professional eCommerce websites. Your customers are provided rights to customize the products with the help of certain new variants such as input boxes, dropdowns, checkboxes and a lot more. When you have this extension on your WooCommerce store, your customers are provided with the options to select gift messages, donations, laser engraving, or any other external activity on the purchased product. You can either add them for your entire store as well as per product. Now let your customers do customized shopping like leaving a message for their loved ones when they want to gift it to someone, or they can donate some amount to the needy. Such features will create an extra charm to your website. Facebook for WooCommerce is a plugin developed by Facebook and handled by WooCommerce. 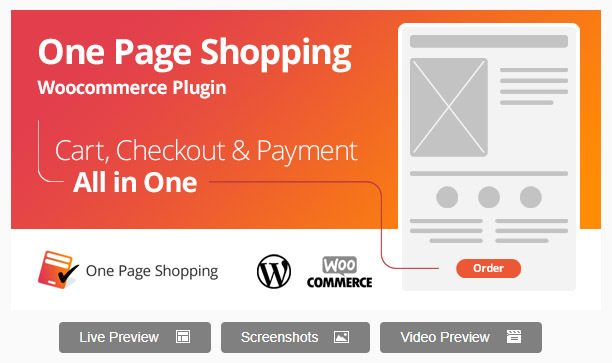 It is one of the most popular free WooCommerce plugins/ extensions on WooCommerce.com. This plugin helps you increase your sales and grow your business in two ways .i.e. Facebook Ads Extension and Facebook Shops on Pages. Marketing on Facebook can help you increase your eCommerce store sales and can make your relationship with customers better. The major benefits of the plugin are given below. Facebook Ads Extension creates a long lasting relationship with your customers. It will bring new customers and eventually increase your sales. Only the interested audience will be targeted. Performance tracking of the audience will be checked and their likes and dislikes will be viewed. Facebook Shops will create an online store on Facebook. It will showcase your products and drive sales from the Facebook business page, it is very convenient as people are heading towards social media more and more. As shown in the above image, this extension creates a slider of your products on the news feed of the Facebook users which can redirect them to your website or might ask them to install your mobile app. Don’t you think you should get the plugin and make your eCommerce store worth looking on the social media networks? Want to make some assurance about how much your store makes every month? WooCommerce Subscriptions is a plugin that would allow you to offer products based on subscriptions. It offers the right to manage the products in recurring payments. (Recurring payments are the payments that would give you residual revenue on which you can keep a track). It allows you to offer a variety of subscriptions for all the products be it the physical or virtual products or services. Gives the right to create the product on the basis of the month, weekly subscriptions, or even yearly software billing packages. This plugin can be majorly used when you require multiple billing schedules. It is compatible with over 25 payment gateways. Installing this plugin will get you some insight about the residual revenue generated by your store. Looking to provide some special offers only to the people who is a frequent buyer on your store? A loyal customer should always be rewarded with discounts and free gifts, that’s what every customer expects from the store they purchase products from. So, it is the responsibility of the store owner to offer them membership package and inform them about the special offers at their store. WooCommerce Memberships plugin offer an entire membership management system. The system is tied to your store in an efficient and accurate manner. You will be given authority to restrict your content to the registered members but can also allow them access after some time. Maintain a solid relationship with your existing customers and make the bond stronger using this plugin. Also, check out the list of best WordPress membership plugins. Offer unlimited filters to select the relevant product for them with the help of WooCommerce Product Filter plugin. This extension is available at CodeCanyon. This is a universal product for every shop. It falls under one of the must haves for WooCommerce store owners. This plugin enhances the functionality of your store by adding advanced filters that would be helpful to the customers of your WooCommerce store. Want to take your business to a higher level? This plugin will help you to make the functioning simpler. The major factor of WooCommerce Product Filter is it can responsively fit every template. The advanced filters will be appropriate to customers in selecting the most suitable product for their use. The ambivalence arriving in product selection due to a lot of variety in products is greatly reduced. Make shopping at your store hassle free with this plugin! 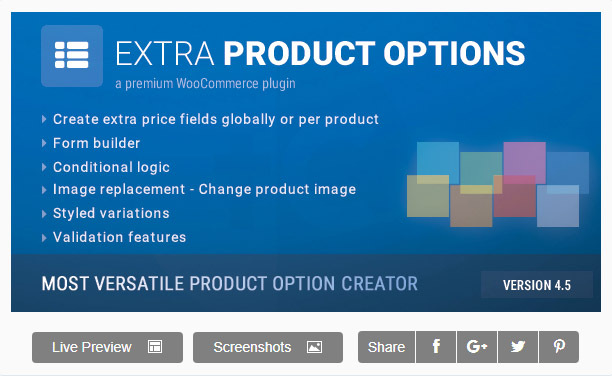 Now create priced product variations, conditional logic, build forms, for better customer experience with WooCommerce Extra Product Options extension. This plugin is available at CodeCanyon and it plays a vital role in creating priced product variations for providing more options to the customers to select from. It will add conditional logic to the product options on your eCommerce store. Along with various product options, the plugin also provides the pricing option to your WooCommerce store. It builds a form builder with which you can control the placement of your new fields. This brilliant plugin also offers extra styling for radios and checkboxes. You can show your options anywhere on the checkout page and can have display sections in the pop up menu. Make your website rich in features by including this plugin. Now, increase the options given to your customer regarding shipping and make your customers visit your store by defining various filters such as location, price, weight, or item count with The Table Rate Shipping for WooCommerce plugin. This plugin enhances the shipping options given to your customers on the WooCommerce store. It increases the level of customization offered by WooCommerce stores, it gives highly customizable shipping options. This plugin will add multiple tables of rates based on the shipping zone, price, weight, number of items and a lot more. It will provide various kinds of table rate calculation based on per order, per item, per line and per class. It will let your customer customize the shipping rates according to their comfort. The user interface of the plugin is made in such a way that it makes the entire customized shipping process easy. With this plugin, customize the shipping of your customers and make their shopping easier than ever before. It will customize your Checkout Fields through the admin panel. It will provide an interface, with which you can add, edit or remove fields to be shown on your WooCommerce checkout page. You can handle the same by adding or removing the unrequired fields from various sections such as shipping or billing. Further, if required, you can add them to the bill in the order box. Even the core fields can be shifted around in the checkout page and hence provides you better control over your check out with no disturbance to the codes. For example, adding an option for delivery date and time as per user convenience will make the delivery process comfortable. Impress your customers with this amazing plugin! It will make the checkout faster and easier than ever before. This will make the customer to complete the checkout process simpler as they do not need to move on separate pages to checkout the entire collection of the WooCommerce store. Once the user adds an item into the cart, this will show the checkout fields at the bottom of the same page which will allow the user to complete the entire purchase process. The settings in plugin also allows to show the combination of cart and checkout on the shop page, category page as well as the product page depending on the preferences of your customer. The conversion rate will be more in comparison to the standard check-out system. Satisfy the customers with this one-page checkout system and see the rapid traffic that is generated after the implementation of this plugin. Want to showcase all the variants of t-shirt that your customer selected? eCommerce research says that people are always fascinated viewing a slider, so install this plugin for sliders and see the love, customers have for your website then. This plugin lets you add a slider feature to your WooCommerce website in a responsive manner. It is a responsive and mobile friendly plugin that will allow you to create unlimited sliders at any place you want on your website. This plugin also lets you customize the sliders according to the requirement. You can hide the products that are already sold out in the slider. 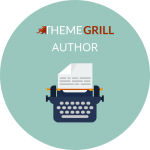 This plugin comes with three inbuilt themes and provides three options for slider .i.e. Autoplay, Stop on Hover, Touch Drag & Mouse Drag. Create a customer-friendly website by installing this plugin. Have you ever thought how you can remind about your latest collection to your customers? Emails! Yes, emails are the best way to generate sales and keep in touch with your existing customers. This can be the easiest way to build a database of your existing customers. It will automatically add your customers to the designated MailChimp list. Once integrated with your WooCommerce website, automatic subscriptions will be done by the customer after the completed order. This plugin also provides an option to add the customer to your MailChimp interest groups at an order creation or order completion or order processing. The plugin does this on the basis of the visitor’s consent towards the products on your eCommerce store with several opt-in settings. The MailChimp plugin is the most popular plugin of its kind. It has been highly reliable and easy to use. You must try it out! 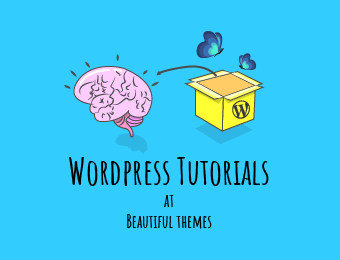 Doubtlessly, WooCommerce must be your first choice while selecting an eCommerce plugin as it is owned by WordPress.org (Automatic) and the officially recommended solution. The major benefit of selecting WooCommerce over other WP eCommerce plugins like WP eCommerce, Easy Digital Downloads, etc. is the availability of WooCommerce extensions and add-ons which one can’t get with other plugins. So, stop waiting and start acting! Harshal Shah is the Director of Elsner Technologies. He is a tech evangelist with a reputation to provide optimum solutions for business automation and solving real life problems with the power of IT. Have a look at his expert insights on the WordPress 4.8 latest features. Stay tuned for more! thank you themegrill team.Your collection is always great.